Contrary to claims about the irrelevance of philosophy for science, I argue that philosophy has had, and still has, far more influence on physics than is commonly assumed. I maintain that the current anti-philosophical ideology has had damaging effects on the fertility of science. I also suggest that recent important empirical results, such as the detection of the Higgs particle and gravitational waves, and the failure to detect supersymmetry where many expected to find it, question the validity of certain philosophical assumptions common among theoretical physicists, inviting us to engage in a clearer philosophical reflection on scientific method. One of the most important philosophers in the history, the German Friedrich Nietzsche, is almost ignored by physicists. The author who stated the death of God in 19th century was a science enthusiast, mainly during the second part of his work. With the aid of the physical concept of force, Nietzsche created his concept of will to power. Thinking about the energy conservation, the German philosopher had some inspiration for creating his concept of the eternal recurrence. In this article, one points out some influences of physics on Nietzsche and discusses the topicality of his epistemological position, the perspectivism. From the concept of will to power, I propose that the perspectivism leads to the interpretation where physics, and science in general, is viewed as a game. Aristotle has split physics at the sphere of the moon; above this sphere there is no change except eternal spherical motion, below are two different kinds of motion: Natural motion (without specific cause) and enforced motion. In modern view motion is caused by gravity and by other forces. The split at the sphere of the moon has been definitely overcome through the observation of a supernova and several comets by Tycho Brahe. The second distinction was eradicated by Isaak Newton who showed that gravitational motion was caused by a force proportional to the inverse square of the distance. By the theory of General Relativity, Albert Einstein showed that there is no gravitational force but motion under gravity (i.e. Aristotles ) is caused by the curved geometry of spacetime. In this way, the Aristotelian distinction between natural motion and enforced motion has come back in the form of two great theories: General Relativity and Quantum Field Theory which are today incompatible. To find a way out of this dilemma is the challenge of modern physics. The idea that particles are the basic constituents of all matter dates back to ancient times and formed the basis of physical thought well into modern times. The debate about whether light was a wave or a stream of particles also lasted until relatively recently. It was the advent of de Broglie’s work and its implications that revolutionized the concept of an elementary particle — but unfortunately did not banish the idea of a point particle despite its difficulties in both classical and quantum physics. Some of these problems are discussed in this essay, which covers chiral oscillations, Penrose’s “zigzag” picture of particles satisfying the Dirac equation, and some ideas derived from string theory. This paper deals with the ontology of the vector potential. When the state of the system has the full gauge symmetry of the Hamiltonian, the electromagnetic vector potential may be interpreted as a convenient tool of a mathematical formulation, with no ontological meaning. 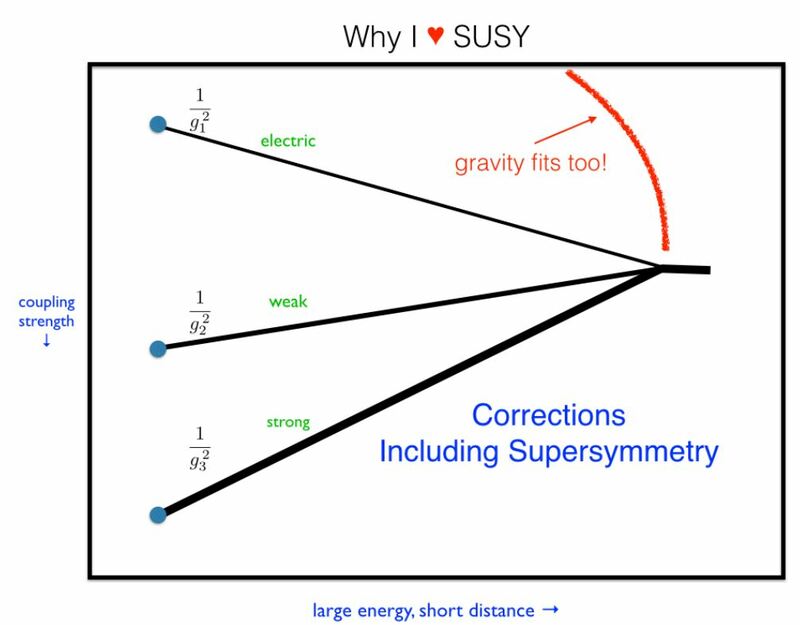 I argue that this interpretation is in difficulty because the vector potential becomes proportional to the supercurrent in the superfluid phases, which are spontaneously broken gauge symmetry phases, where particle number is not conserved. I suggest that when gauge symmetry is spontaneously broken, the vector potential becomes an emergent material object of nature.